I’ve recently gone through my jewelry stash and edited it down to the pieces I truly love and, more importantly, wear all the time. 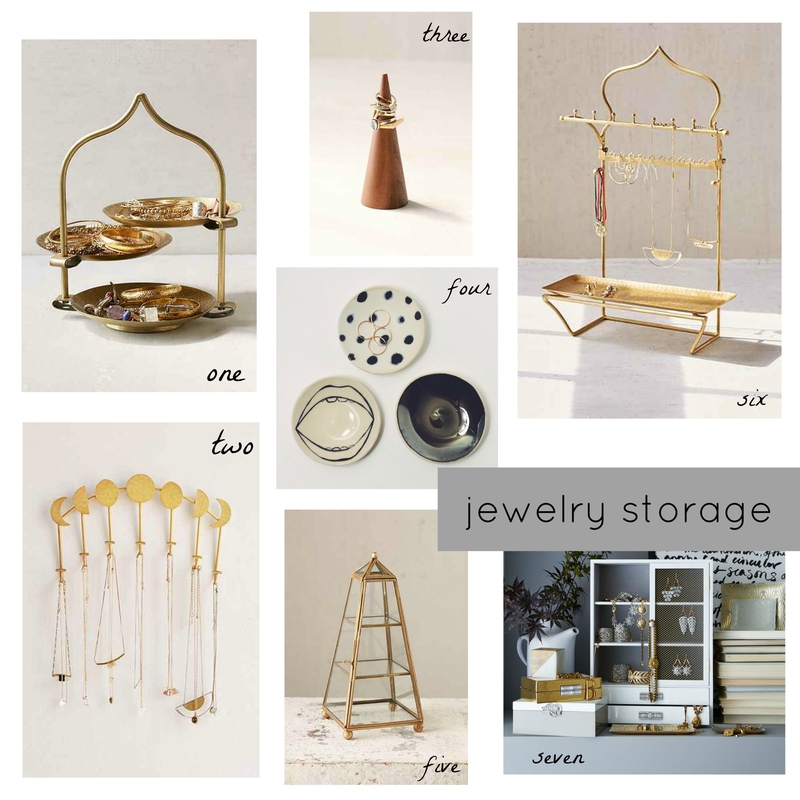 I’m itching to get some pretty storage to showcase my most-loved pieces, and these caught my eye. urban outfitters has been so on point lately with their home pieces…I’m especially loving anything geometric in design.